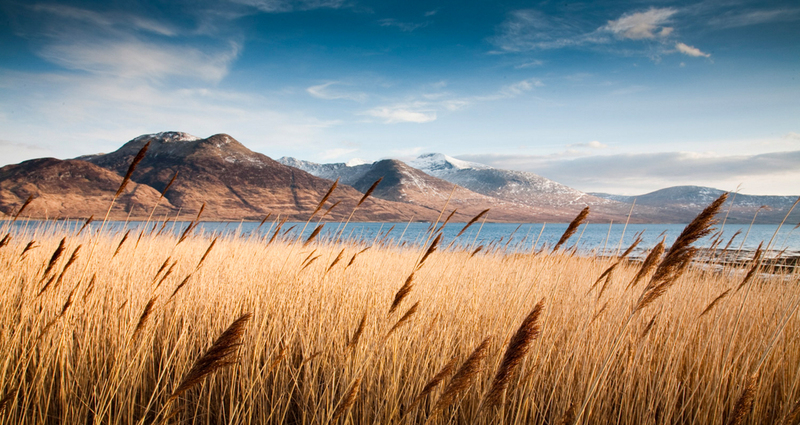 The varied and spectacular Isle of Mull wildlife is one of the island’s biggest attractions. Here are some of the most unique Mull wildlife moments spotted in 2017. On Mull we’re fortunate to be able to observe kings of the airwaves on a regular basis: Golden and White-Tailed Eagles. But Mull being an island, it is surrounded by the largest habitat on planet Earth, the ocean. On a rare occasion you may even get to see marine royalty and the ocean’s top predator patrolling the big blue… Orca. Whether you come for the wildlife, the untouched landscapes or the colorful charm of Tobermory, the first step to planning your holiday on Mull is to choose where on the island you actually want to stay. From beaches to loch shores and remote retreats, there are many idyllic holiday cottages on Mull for you to make your base. And wherever you choose, the beauty of this island is that nowhere is out of reach. Hop in the car and the entire island is within reach (and a few others too, if you don’t mind swapping the car for a boat!). Here, we share six of our favourite locations for holiday cottages on Mull to help you find the best one for you. And if you know what you want to see but not where to go to see it, get in touch with our family-run business to pick our brains for ten years’ worth of local knowledge. With an exclusive collection of over 80 cottages on the island, choose your destination and your perfect island getaway won’t be far away. I was a latecomer to Mull. Shamefully late in fact. Having moved to Scotland in 2003 and consciously making the decision at that point to explore every corner of my adopted home, it was 12 long years before I set foot on the island. It wasn’t until my second visit that I experienced autumn on Mull. My first obstacle was an earnest but naïve fixation on climbing munros (Scotland’s 282 hills over 3000ft) and ONLY munros. I did so with single-minded determination for the first few years. 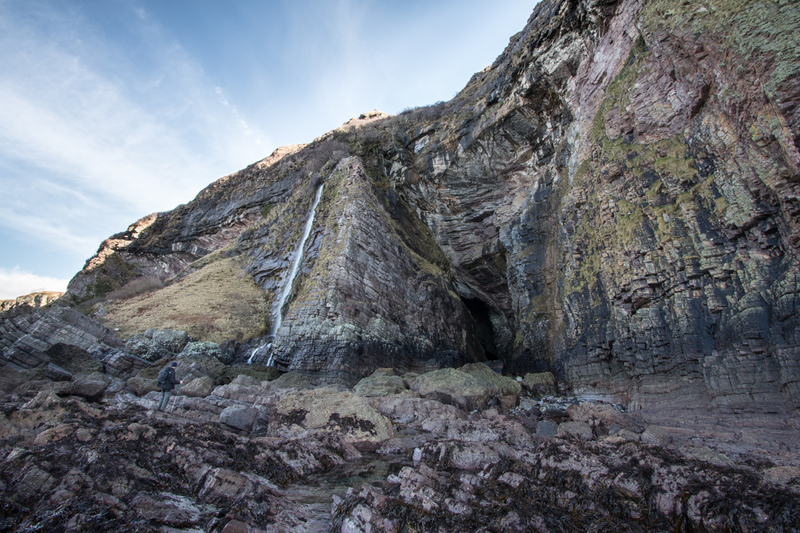 In so doing I completely overlooked the walking potential of rugged ‘lesser’ hills on the islands or the unique atmosphere and challenges of their wild, convoluted coastlines… two things Mull has in spades. But when that fixation happily abated, a second and unexpected obstacle took its place. One of the special things about being on an island is that sense of removal from the hustle and bustle of mainland life. With water all around, the peace and quiet and breathtaking views can begin to work their magic! 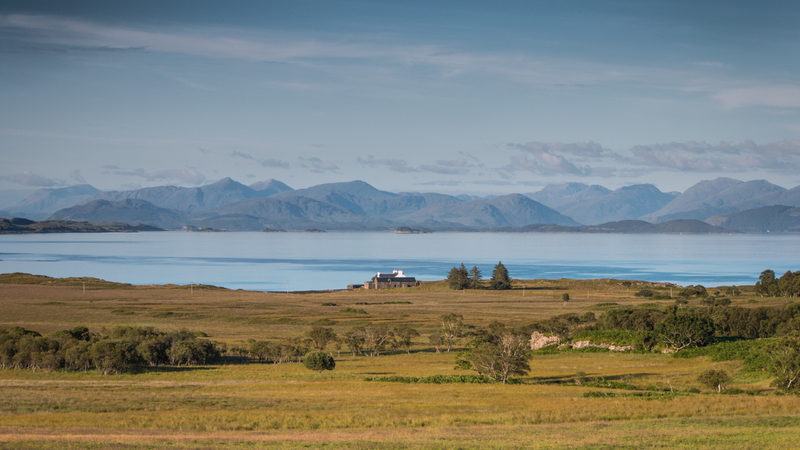 We’ve put together a selection of our most remote holiday cottages on the Isle of Mull. These cottages offer guests a sense of total privacy and solitude in the most stunning of scenery.